It takes a lot of hard work to build a solid reputation, and that reputation can be torn down with a single tweet. People will sometimes be negative. They will not like everything you do, and they will share their opinions with others. The best way to fix it is to change your practices if need be, and respond positively where possible. How do you know what they’re saying? Well, you need to monitor your reputation. 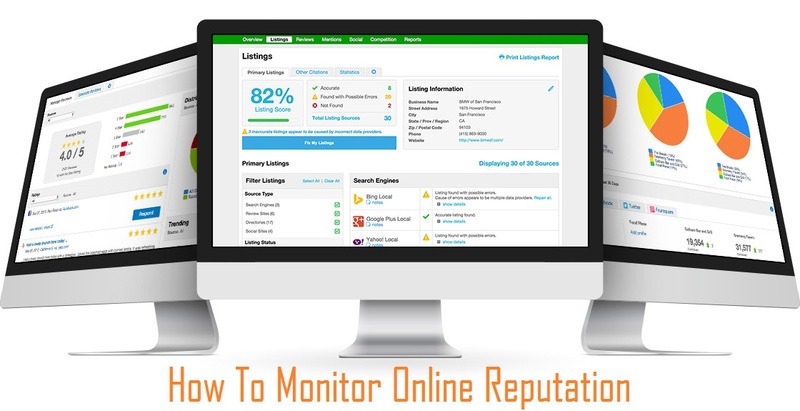 Both businesses and individuals must perform online reputation monitoring on a regular basis. Determine who are the stakeholders of your reputation online. Be clear about your goals. Decide what your specific needs are. Here is a nice infographic which displays the how to monitor your online reputation.